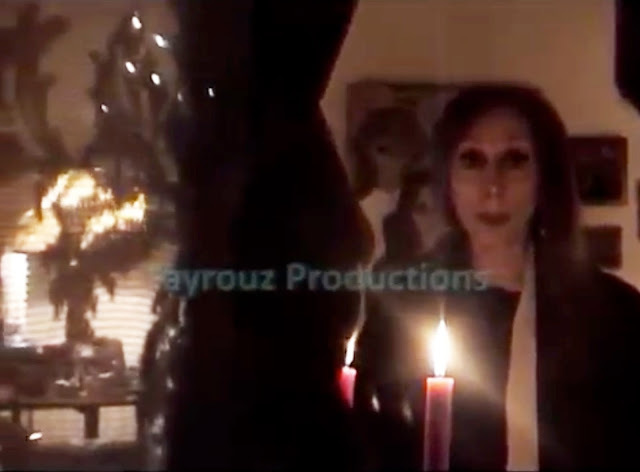 In a setting that could have easily come from a classic gothic movie, Lebanese icon Fairuz sings her wishes for the New Year. Her public appearances are so rare, it’s always an absolute pleasure to see her. Fairuz is one of the greatest interpreters in the world, up there with Edith Piaf and Maria Callas. But her New Year wishes video is a bit weird, to say the least. The end – when she appears, blurry, lonesome and strangely still, as the thunder rumbles outside – is especially eerie. When the picture faded out, I expected to hear the famous X-Files theme. Actually, the whole thing feels a lot like a teaser for the much-awaited new X-Files season. I’m sure Mulder and Scully would have a field day watching and analyzing this video. Fairuz, we love you. If Lebanon had a soul, its voice would certainly be yours. Just please, for the New Year, change your communication team.